Cardi’s Furniture & Mattresses - Latex Mattress Orleans MA. 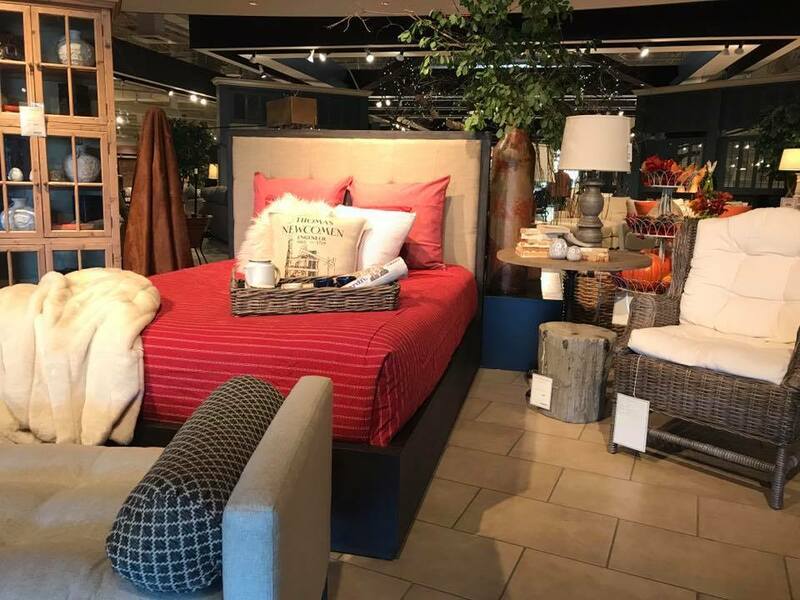 Cardi’s Furniture is a successful retail store with over 100 years of experience. Cardi’s Furniture stores are scattered all over the United States of America. One of which is located in Orleans, Massachusetts. One of the most unique features of Cardi’s Furniture is its unique and rich history. 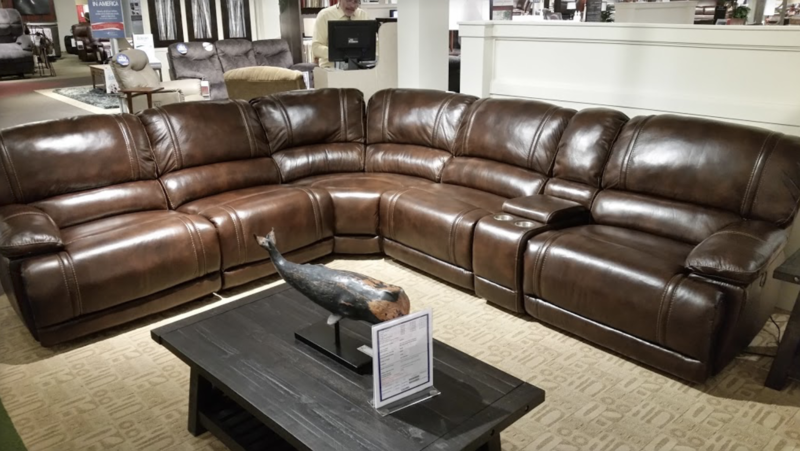 For nearly 100 years Cardi’s Furniture has distinguished itself by providing an extensive selection of home furniture, with the great prices and helpful customer service. The philosophy behind Cardi’s Furniture customer service is called NIROPE. NIROPE stands for the three founding brothers. They received a rowing boat as their birthday present from their parents. It was a subtle way of saying that anything you want in life you need to put a hard work in it. The brothers named the boat according to the first letters of their names. NI stands for Nick, RO stands for Ron and PE stands for PETE. Today, Cardi’s Furniture use NIROPE to describe their striving values within the company. NIROPE is used in order to provide the customers with the largest product selection, at the best price and an excellent customer service. Cardi’s Furniture offers a huge variety of furnishings for any room in your home. In fact, you can choose a category of living room, master bedroom, youth bedroom, dining room or office room. Cardi’s Furniture offers different furnitures such as beds, cupboards, tables, mirror and rugs. 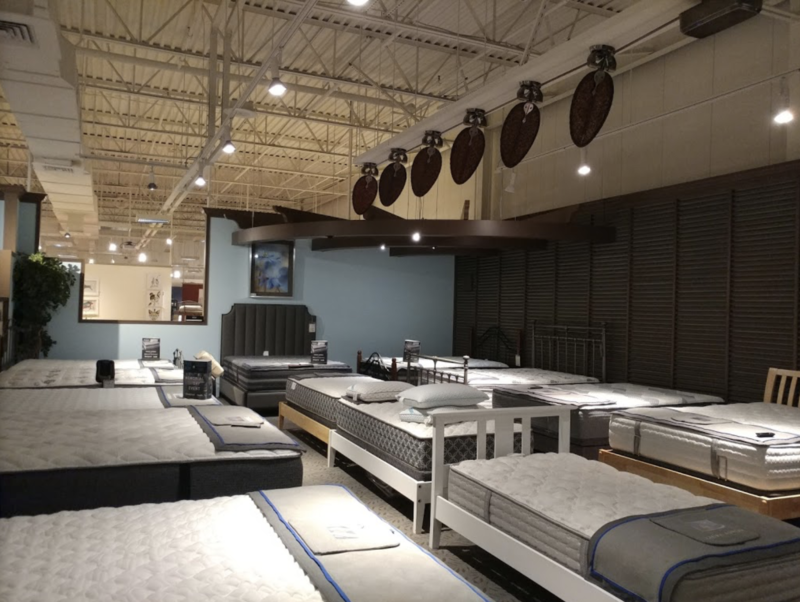 Also, Cardi’s Furniture offers different mattresses for your perfect bedroom. You can choose mattresses according to the brand, style and price. In fact, latex mattresses sold at Cardi’s Furniture are with Vita Talalay inside. Vita Talalay produces 100 percent natural latex mattresses. Natural latex mattresses are known for their durability, breathability and good quality overall. Vita Talalay also produces natural latex toppers and latex pillows. 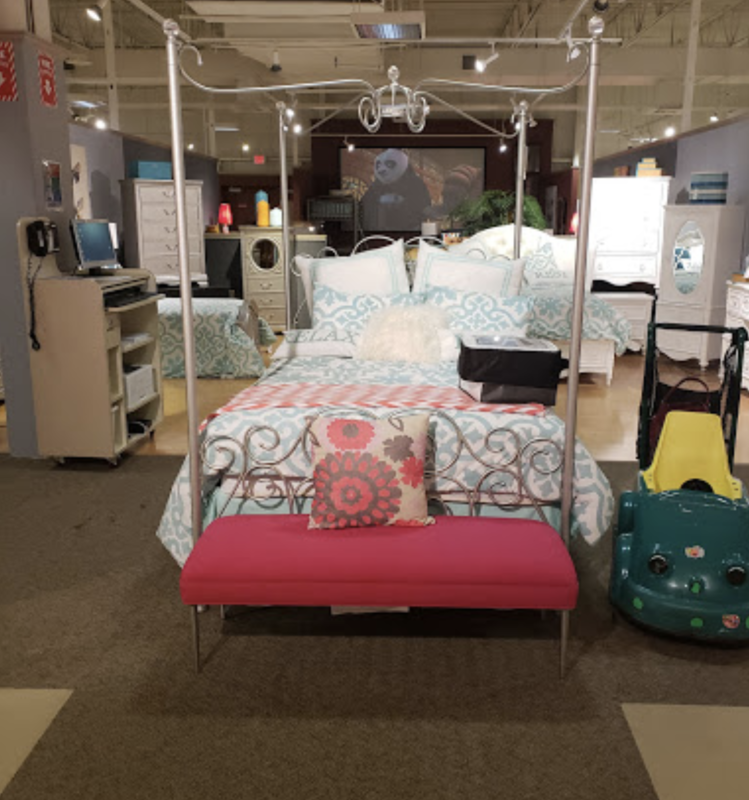 Shop Vita Talalay inside with Cardi’s Furniture!